Who Says Women Can’t Multitask? 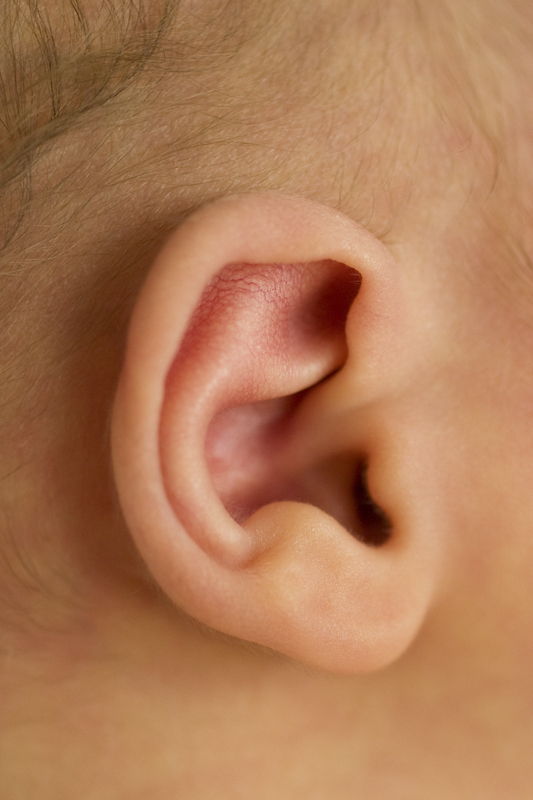 Ear Hygiene 101: Cleaning Your Kids Ears–Are Q-Tips Safe? A friend once told me with great disdain, while watching me wiggle a cotton swab deep in my ear canal with great satisfaction, “I never use Q-tips to clean out my ears.” Apparently a doctor once told him never to put anything smaller than his elbow into his ear, and he took these words as gospel. Do you ever have the feeling when someone tells you some great truth, a law of the universe that you’ve been breaking for years in ignorance, that it’s remarkable that you have survived this long, having missed out on some basic manual on life along the way? I often wonder if the parents in my practice feel this way as I spout my wisdom on general health issues, and they look chagrined at having broken the rules with their child. The good news is, it’s hard to break your child. Especially with things like the management of ear wax.